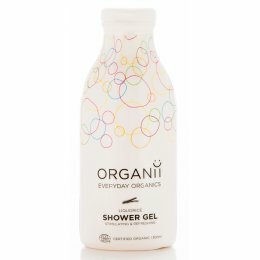 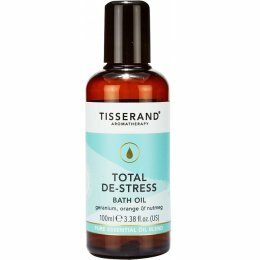 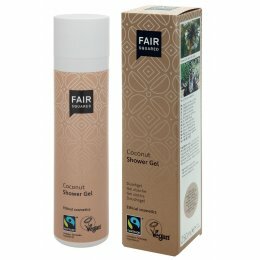 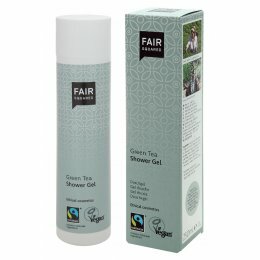 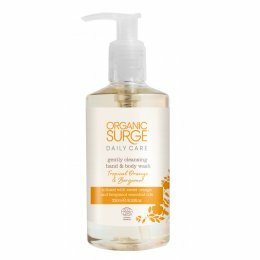 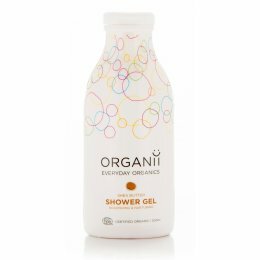 Within our range of organic bath and shower care products you will find a variety of vegan and vegetarian shower gels suitable for everyone. 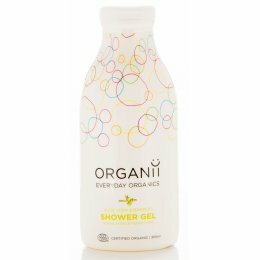 All of our products are free of chemicals and so are kind to even the most sensitive skin types, without being tested on animals. 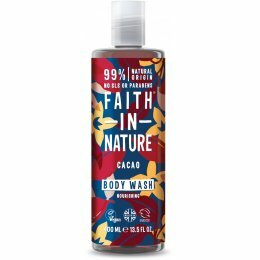 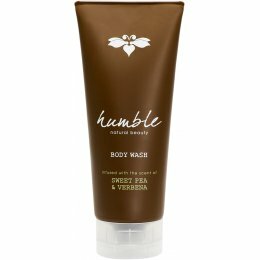 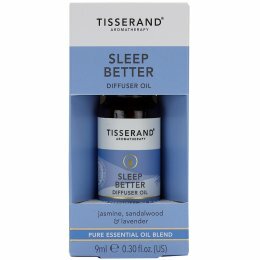 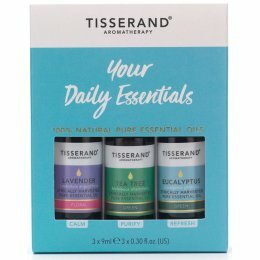 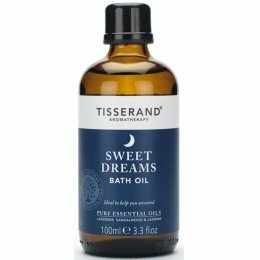 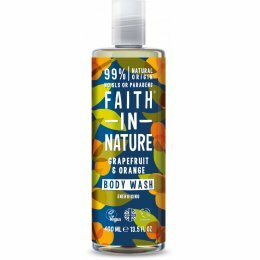 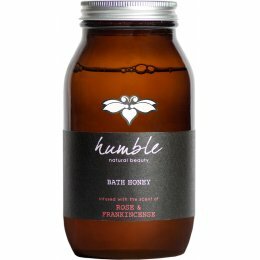 Choose from fantastic brands such as Faith in Nature and 100 Bodycare.